In the course of 2019, Samsung plans to renew its range of smartphones replacing the Galaxy J lines, On Galaxy and Galaxy C (only J are sold in Europe) with the new Galaxy M. In the pipeline, as already emerged in recent weeks, there would be at least three variants known as Samsung Galaxy M10, M20, and M30. 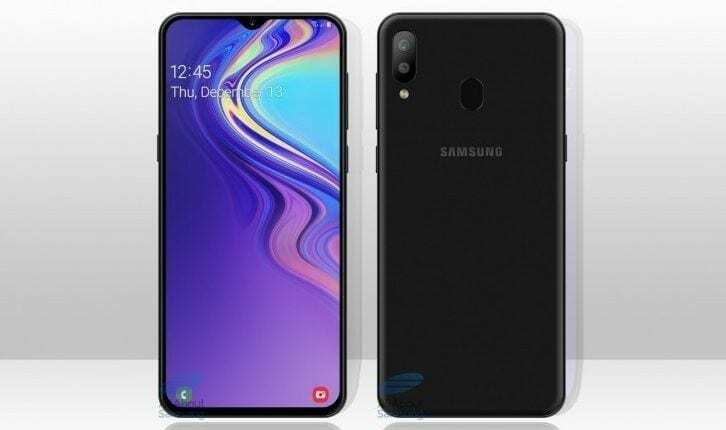 In these hours, a prototype of what should be the future Samsung Galaxy M30 appeared online in a first benchmark revealing some technical specifications. The smartphone will be presented with the SoC Exynos 7885, the same that we find on the recent mid-range Galaxy A7 2018. The SoC will be supported by 4 GB of RAM. Two storage options are expected on the market, one from 64 GB and one from 128 GB. It should also be noted that the Samsung Galaxy M30 appeared in the benchmark still presents Android Oreo 8.1 as an operating system. Recall that the Korean company has not yet released any smartphone with Android Pie native and has just started the rollout of the update to Pie for the S9 range. Last week we also recorded the arrival of new rumors which confirmed the debut in Europe of the Galaxy M20 that should present the same SoC of M30 and a battery of 5,000 mAh. During the first weeks of next year, we will discover what Samsung plans will be for the new Galaxy M range.